No registration required; simply, check the schedule and drop in. A full variety of immersive programs to discover and explore. A number of indoor and outdoor spaces full of possibilities. A smart way to enjoy exclusive benefits. 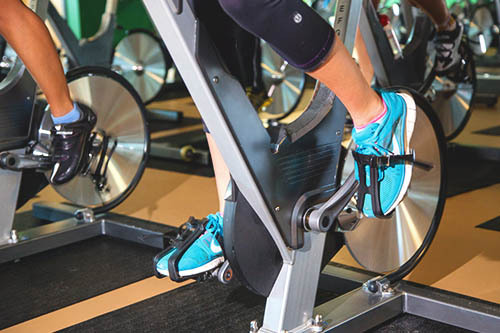 An exhilarating group cycling class that combines cardio and muscle conditioning. 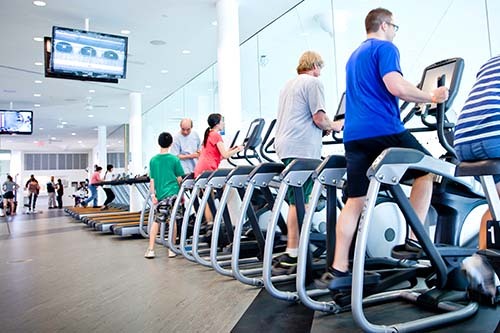 From gyms, to tracks, to studios, we’ve got it. Time to lace-up those shoes. 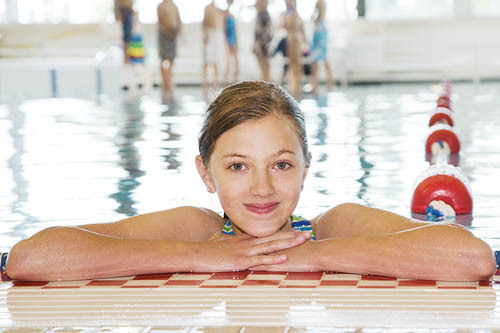 Red Cross swim lessons specifically designed for kids and youth. 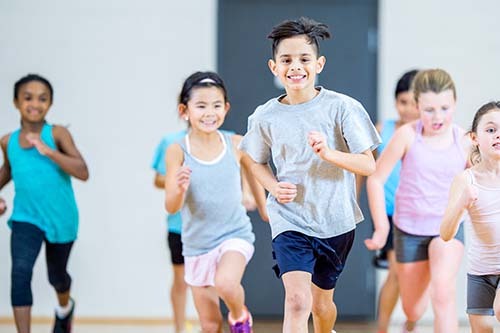 Make new friends, learn new skills and have a blast at a City of Edmonton day camp! Other great resources just a click away.